Come and taste the best pizzas of Tavira Algarve. For just 5.50 Euros (VAT included). (Bread, Lettuce, Tomato, Onion, Beef Kebab and Special Sauce). Lasagna Bolognese Lasagna pasta or Vegetarian. For just 5.95 Euros (VAT included). The real taste of the Pizzas is undoubtedly at the Pizzeria Mamma Mia Tavira. Bread C / Garlic, Ham and Cheese. Bread C / Garlic and Mozzarella. Bread C / Garlic, Cheese and Pepperoni. Bread C / Garlic Bolognese. Hawaiian pizza - Tomato Sauce, Mozzarella, Ham and Pineapple. 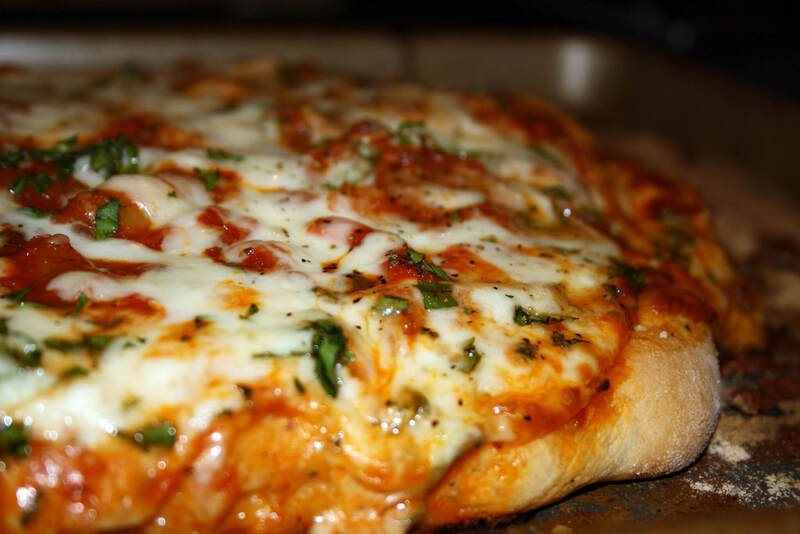 Pizza Capri - Tomato Sauce, Mozzarella Cheese and Shrimp.